Look at all the shoeboxes!! 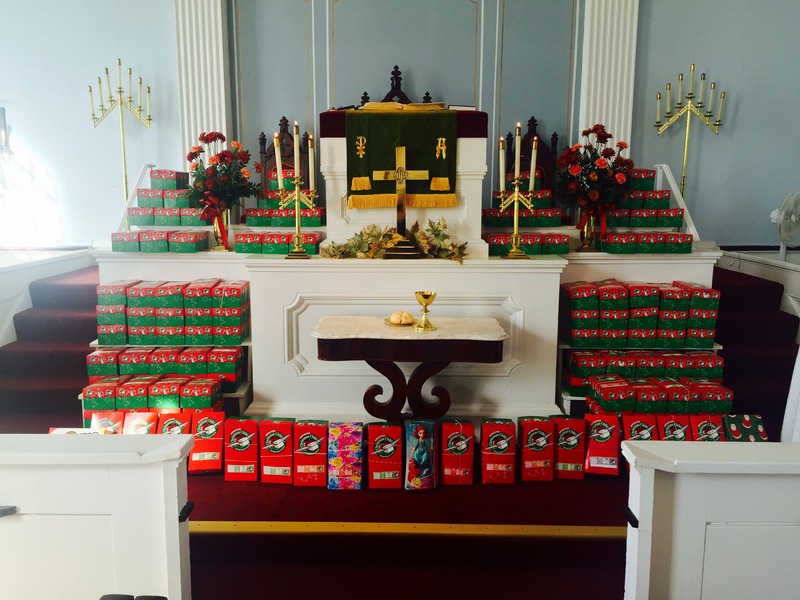 Thank you to everyone who participated by filling the Operation Christmas Child Shoeboxes. Imagine the joy on the faces and in the hearts of the 125 children who receive these boxes packed with love. Thank you again and may each of you have a Blessed Christmas! !